Organic Lemon essential Oil has a fresh, citrus scent that is revitalizing and uplifting. It has antibacterial and tonic properties, making it useful for relief of cold symptoms. Widely used in beauty care, it cleanses, refreshes, cools and stimulates. 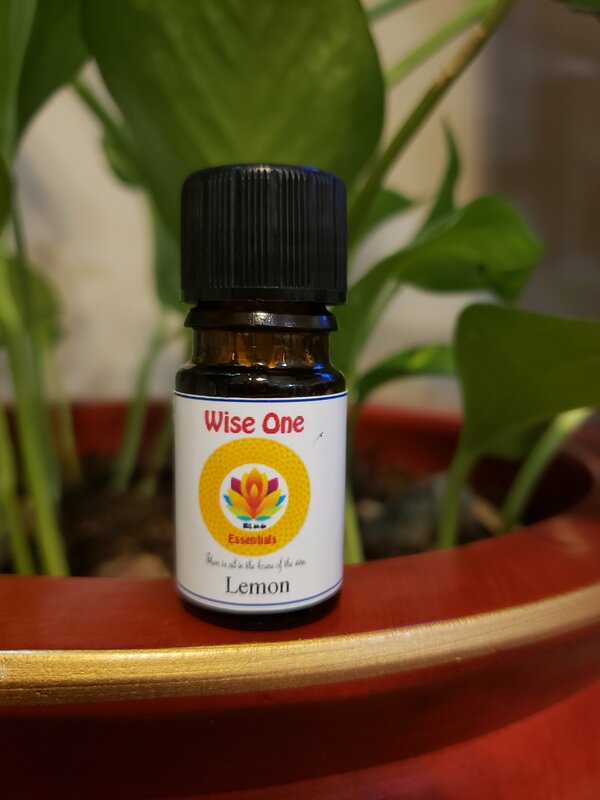 Lemon essential oil is an astringent and antiseptic oil, useful for oily skin, and can be used to tone and condition nails and cuticles. Like all our essential oils, this Organic Lemon essential oil is 100% pure. Do not use Lemon on the skin or in a bath for 12 hours prior to sun or sunlamp exposure.